CTS is returning to the Resource Efficiency & Waste Management Solutions (RWM) exhibition (16-18 September 2014) this year and sharing a stand with contract hire and fleet management company Specialist Fleet Services Ltd (SFS). CTS was acquired by SFS in October 2013 and together both companies form a comprehensive hire service from long term contract hire through to a fast and efficient Spot Hire service. 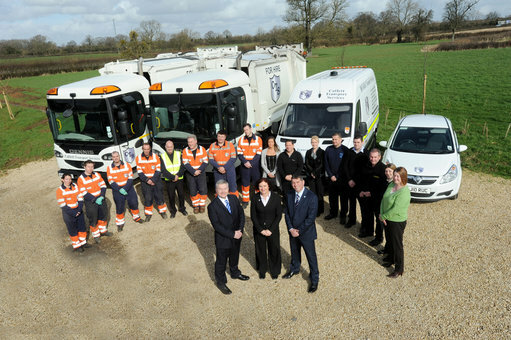 Bob Sweetland, Managing Director, SFS said: “By joining together we have strengthened both companies market offering and we are now in an excellent position to provide a one stop vehicle fleet solution to local authorities and private contractors."